for $204,900 with 4 bedrooms and 3 full baths. 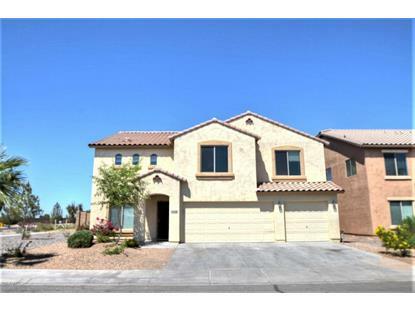 This 3,133 square foot home was built in 2005 on a lot size of 5993.00 Sqft. 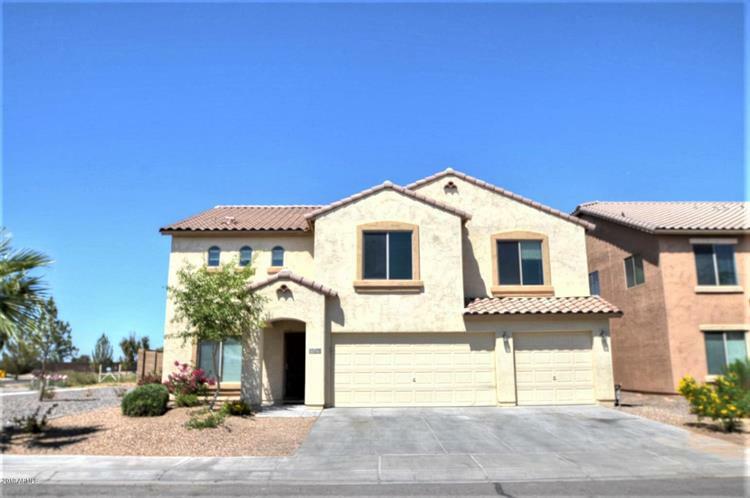 Move in ready 4 bedroom, 3 bath home in desirable Carter Ranch. Located close to everything this home has the features you are looking for. New laminate flooring throughout the spacious down stairs. Featuring a formal living and dining area, huge family room and chefs kitchen. Through out the home you will find upgraded fixtures, ceiling fans and warm neutral colors. Upstairs prepare to be impressed by the huge master suite. Two walk in closets along with a full master bath round out your private master retreat. next to the master suite you will also find a huge loft, great for extra space or a home theater. Secondary bedrooms are spacious with lots of natural light and fans. The three car garage has room for all of your toys with space to spare. Owner Agent.